Empire Roofing and Restoration, Inc. Comment: Iâm looking for someone to design/build a 13â by 9â wall of bookshelves with a desk. Comment: I live in a condo. I would need approval from the HOA for the style of the windows. Iâm concerned about replacing them because of the possible high cost; I know itâll be expensive. My upstairs windows are approximately 6â by 6â. Comment: Needing new trim boards, living room and hallway. Approx 150 feet of trim. We will accomodate the materials. Comment: Redid wood floors. Living room, hallway. Need to replace the trim. Total area was about 350 square ft.
Colorado Springs Carpenters are rated 4.77 out of 5 based on 1,126 reviews of 67 pros. 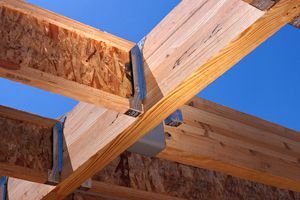 Not Looking for Carpenters Contractors in Colorado Springs, CO?